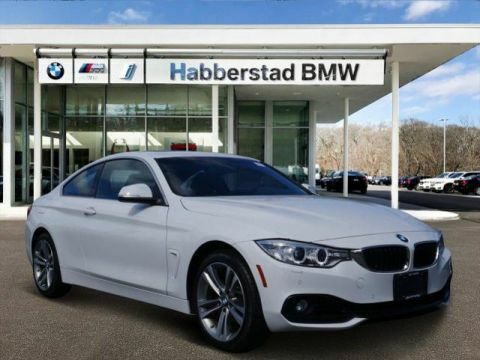 BMW Certified, CARFAX 1-Owner, Superb Condition, LOW MILES - 12,413! 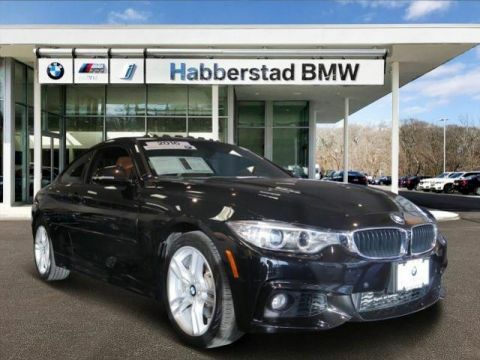 NAV, Sunroof, Heated Seats, Dual Zone A/C, All Wheel Drive READ MORE! Sunroof, All Wheel Drive, Rear Air, Turbocharged, iPod/MP3 Input, Onboard Communications System, Dual Zone A/C. 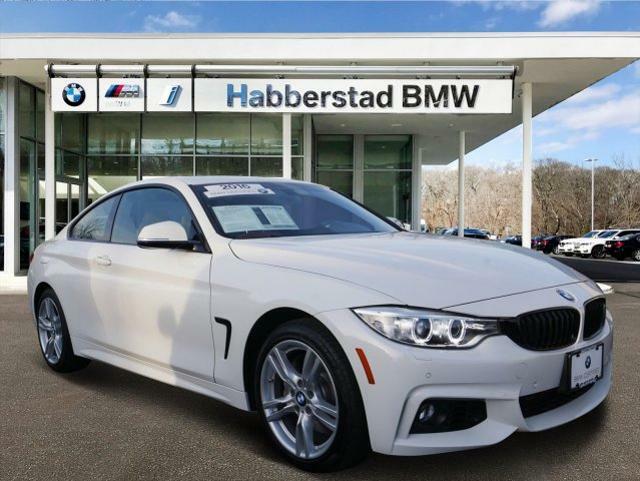 BMW 428i xDrive with Alpine White exterior and Saddle Brown interior features a 4 Cylinder Engine with 240 HP at 5000 RPM*. 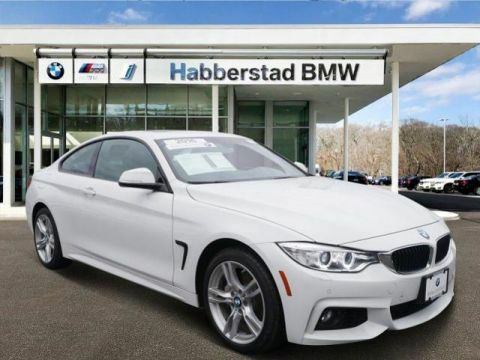 M SPORT PACKAGE Remove Increased Top Speed, Alum Hexagon Trim w/Estoril Blue Matte Highlight, Standard Suspension, Shadowline Exterior Trim, Aerodynamic Kit, M Steering Wheel, M Sport Pkg, Wheels: 18 x 8 Star-Spoke (Style 400M), Tires: P225/45R18 All-Season, PREMIUM PACKAGE Satellite Radio, Comfort Access Keyless Entry, Lumbar Support, NAVIGATION SYSTEM Remote Services, Advanced Real-Time Traffic Information, BMW Online & BMW Apps, Instrument Cluster w/Extended Contents, DRIVER ASSISTANCE PACKAGE Rear View Camera, Park Distance Control, harman/kardon SURROUND SOUND SYSTEM, COLD WEATHER PACKAGE Heated Front Seats, Heated Steering Wheel, Retractable Headlight Washers. 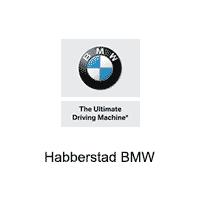 Steering Wheel Controls, Heated Mirrors, Electronic Stability Control, Bucket Seats, Electrochromic rearview mirror. Serviced here, Non-Smoker vehicle, Originally bought here.